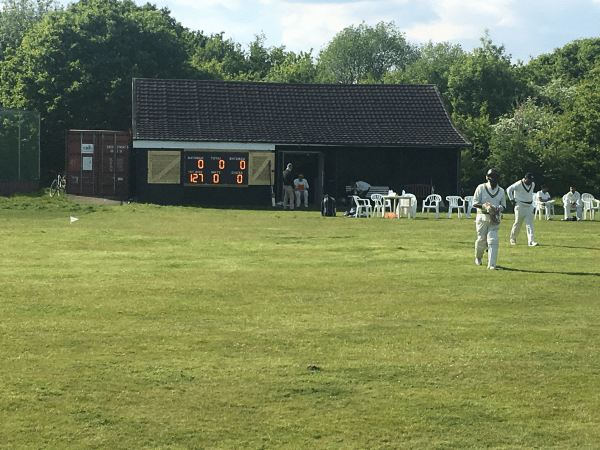 Attached is a picture of Salford Cricket Club’s digital scoreboard. A grant of £500 was awarded in November 2017 towards the cost of the new scoreboard. Not really news since the scoreboard was purchased and installed for use last season! However nice to see a picture of it up & running.